It’s all come down to this. 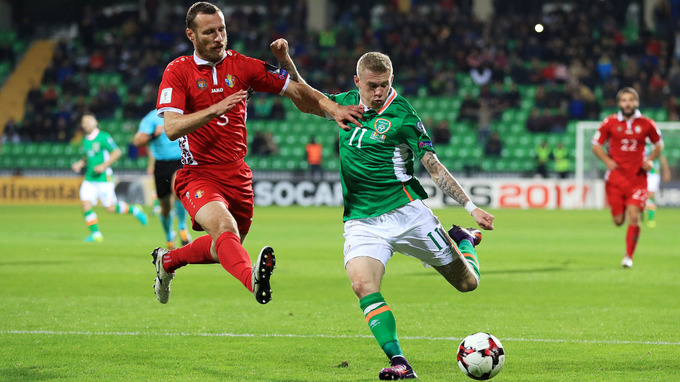 Massive performances, huge let downs, deeply annoying bad luck, all will be forgiven if Ireland were to overcome the odds and beat both Moldova and Wales to book a spot at the 2018 World Cup in Russia. The likelihood isn’t exactly optimistic. 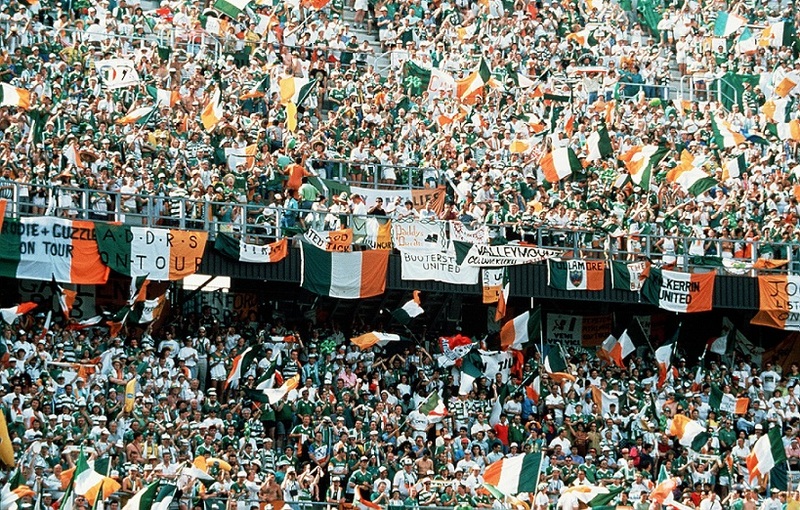 Yet we wait with bated breath for the Boys in Green to give what they have left for the jersey and make us proud to be Irish football fans once again. Knowing the odds are stacked against the Irish makes it even more poetic, that we should give advice on a few bets come the last round of qualifying games. 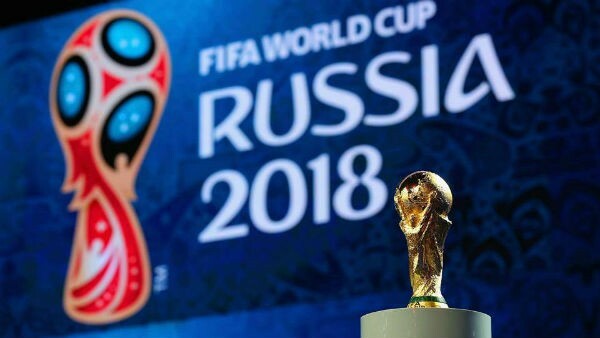 For sports fans looking to have a punt over the next week, BettingTop10’s 2018 World Cup Guide, has some great tips that should not be missed. As proud members of the green army, obviously we will not be betting against our own, but rather we’ll try to be a bit more hopeful. We at The Sharpe have taken a look at 5 of the most interesting bets on offer right now for the beginning of October’s international break, happy punting! Ireland must beat Moldova, there is simply no other option. Ireland’s chances cannot die with failing to beat Moldova in the Aviva. As such, the safer money is on Ireland to beat Moldova by at least three goals on October 6th, setting up the mouth-watering showdown with Wales to decide both sides World Cup fate. Georgia have been consistently difficult to beat in this campaign. Their largest margin of defeat was a 3-1 loss at home to Serbia, and having already drawn with Wales and Ireland. Therefore, they will be a hard team to turn over in Tbilisi! However, there’s no harm in putting down a few bob on a draw, and give yourself even more reason to cheer against Wales. Who knows? They might even pull out an upset! This one is very tempting. 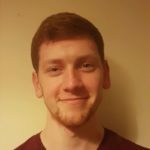 Knowing how stubborn Georgia are, they hold Wales to a draw while Ireland beat Moldova convincingly. Suddenly, Ireland need only a draw in Wales to makes the playoffs for the World Cup, and 6/1 odds drop to nearly evens. By November, Ireland are officially on the plane to Russia, and after several days of celebrations, you look at your bank account and wonder ‘Why didn’t I put money on Ireland to qualify at 6/1?’, then return to celebrating. They came back from the dead to make the Euros last year, so why not bet that they do it again? You’ve just read all of these teams and had a hearty laugh. Estonia and Israel are potential accumulator busters’ you say. ‘It’s not worth the risk’ you say. Listen to the facts. The least likely of these teams to win? Czech Republic away to Azerbaijan (8/11). After that? France away to Bulgaria (1/3), and Germany away to Northern Ireland (1/4). This is a good bet at decent odds, if you are willing to be a bit more adventurous. If you give some of these odds a right rattle, then perhaps you may wake up feeling even more delighted about Ireland’s performances in the coming weeks. Regardless, we’ll all be up for Ireland in the games against Moldova and Wales. Come on you Boys in Green! Note: These odds are to be taken with a hopeful heart and with responsible gambling. Do not make any bets with money you don’t have because the world of sports is incredibly volatile and unpredictable. As well as that, risking your financial future is not recommended. As always, responsible gambling is the only type that should be enjoyed, so when the fun stops, you stop. If you do find yourself struggling, check out these 5 Top Tips for Responsible Gambling.